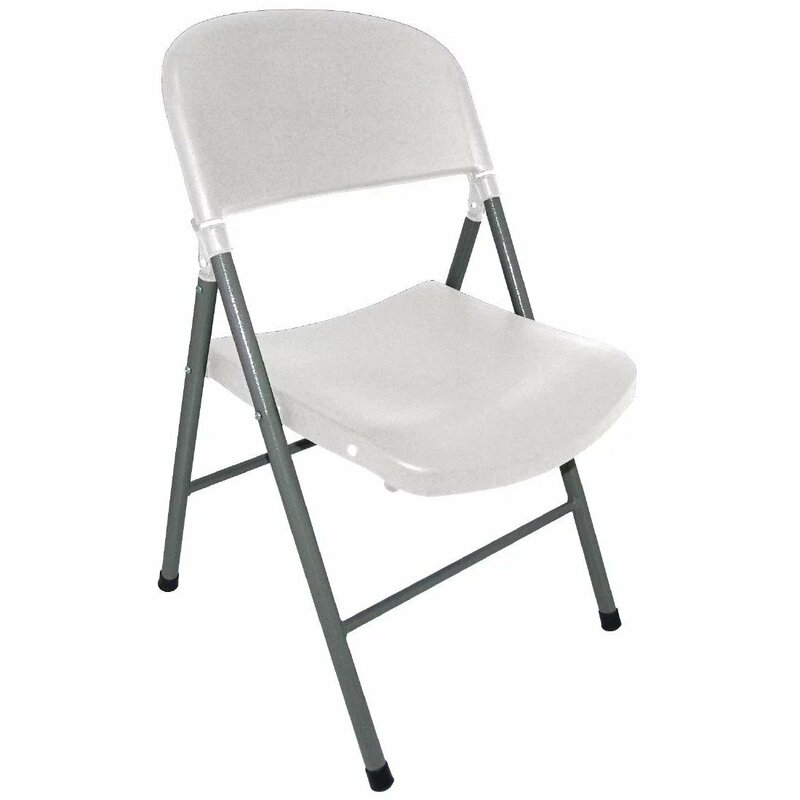 These robust, comfortable folding chairs are ideal for buffets and party functions as they are easy to store and transport. Suitable for both indoor and outdoor use, these chairs are ideal for use outside bars, restaurants and cafés as they can be quickly folded flat to save space whilst being easy to clean. 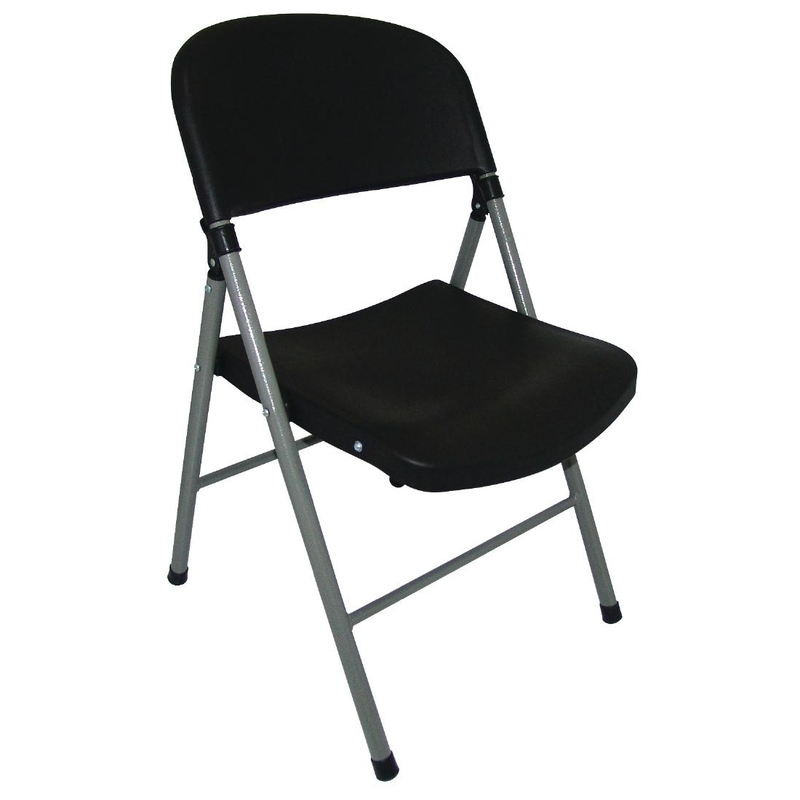 These hard wearing chairs are the perfect choice for any catering enterprise.